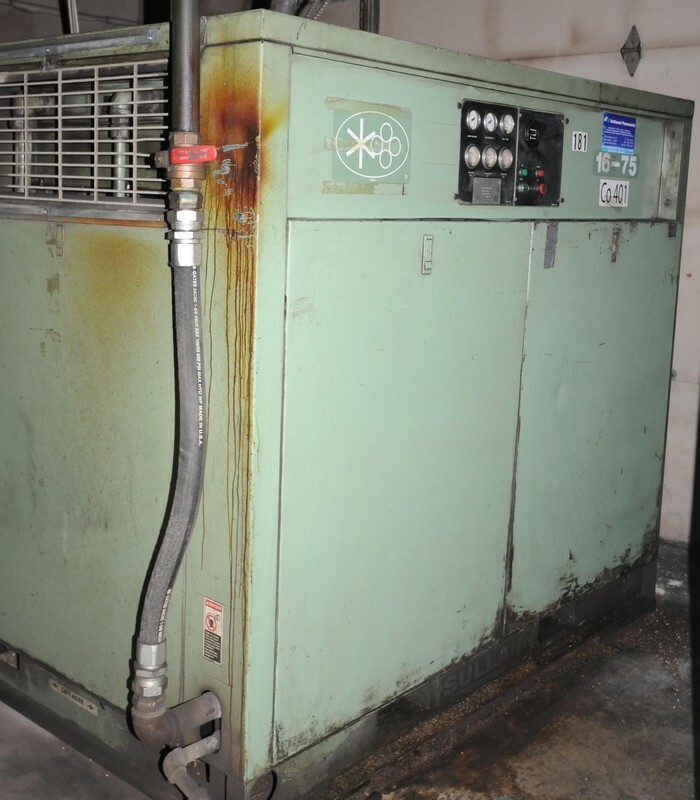 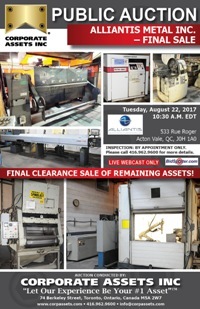 Corporate Assets Inc. | Alliantis Metal Inc. - Final Sale - Corporate Assets Inc.
Wednesday, August 30 by 5:00 P.M. 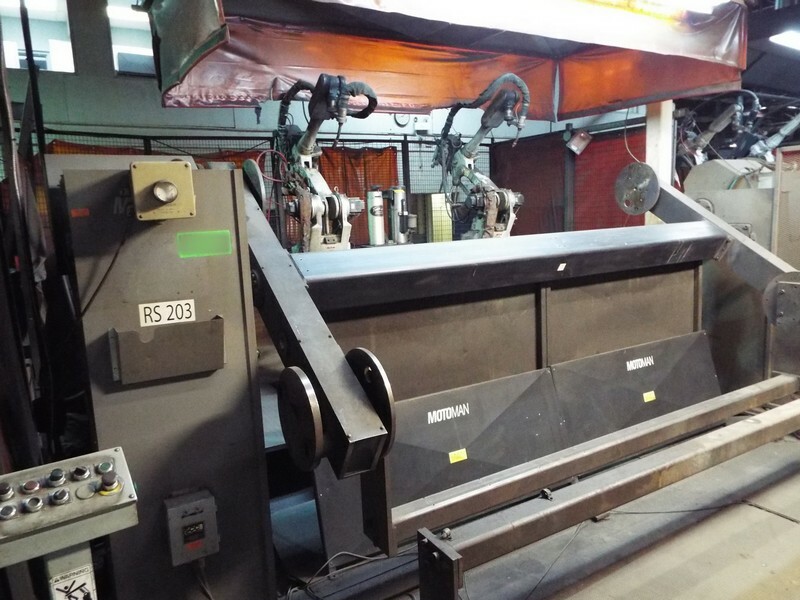 FEATURING: (3) MOTOMAN (NEW AS 2005) multi-axis robotic welding cells all equipped with (2) MOTOMAN robots each, MOTOMAN turnstiles, some with LINCOLN & some with FRONIUS power sources etc. 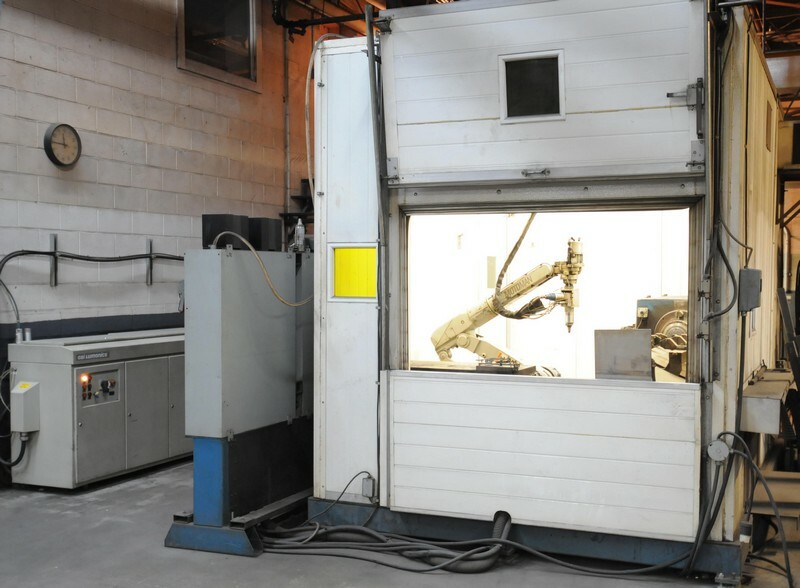 ; CNC ROBOTIC TUBE LASER CUTTING SYSTEM with GSI LUMONICS laser, MOTOMAN 5 axis robot & enclosure etc. 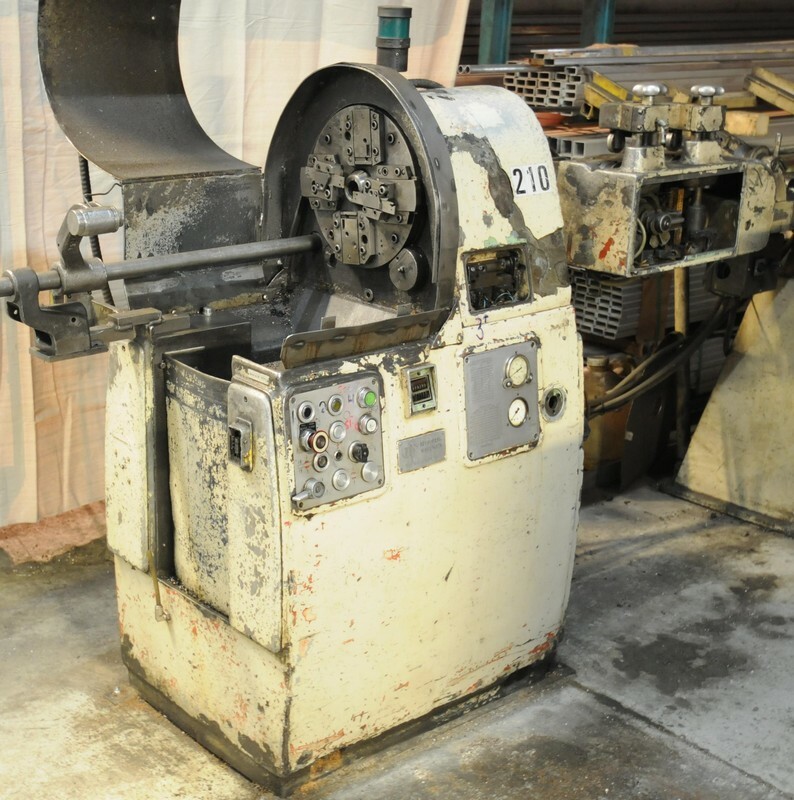 ; FMB TURBO hydraulic bar feeder; DENISON 1 TON hydraulic press; GAMBIN 4B universal milling machine; REMS-WERK WAIBLINGEN M100 automatic cut-off parting lathe; GARDNER DENVER 75HP air compressor; WHEELABRATOR (REBUILT BY SPINBLAST) 10 CU FT capacity rotary tumblast shot blast machine; horizontal band saw; welding positioners; reception desk, lobby furniture, NORTEL telephone system, assortment of drills, collets, chuck jaws & more! 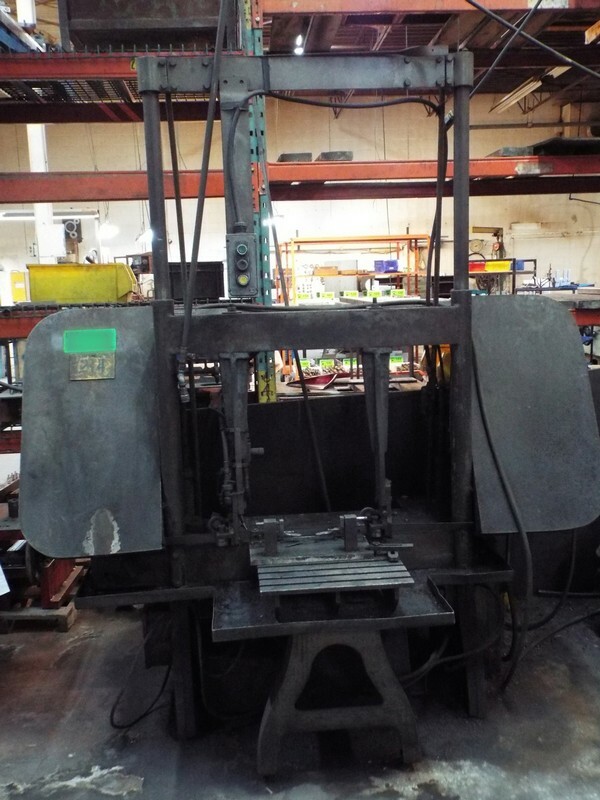 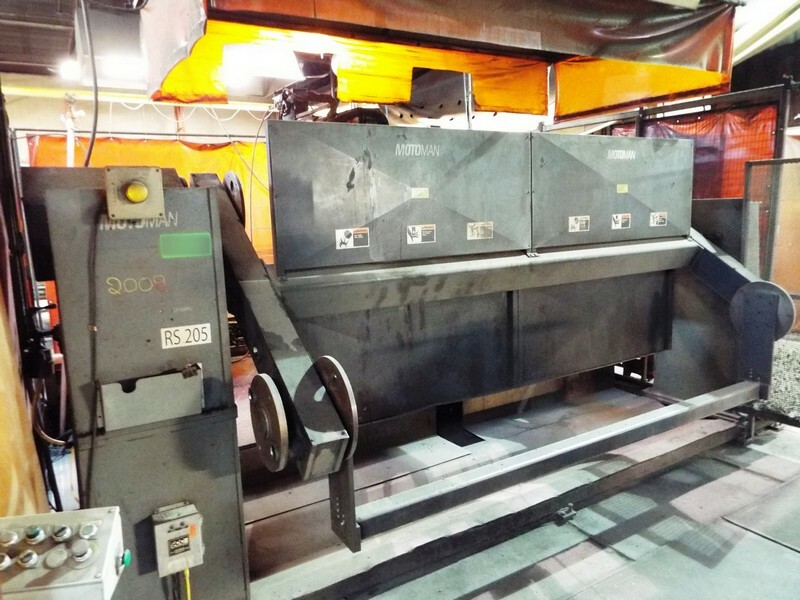 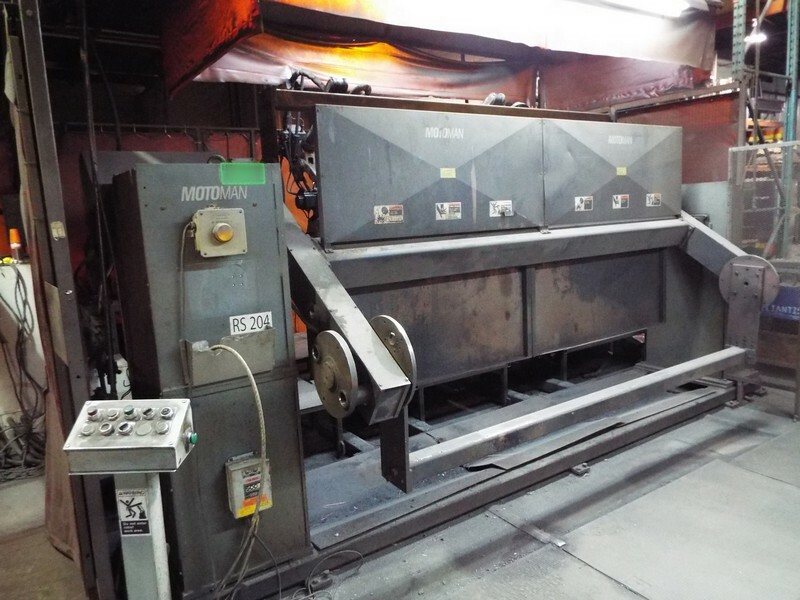 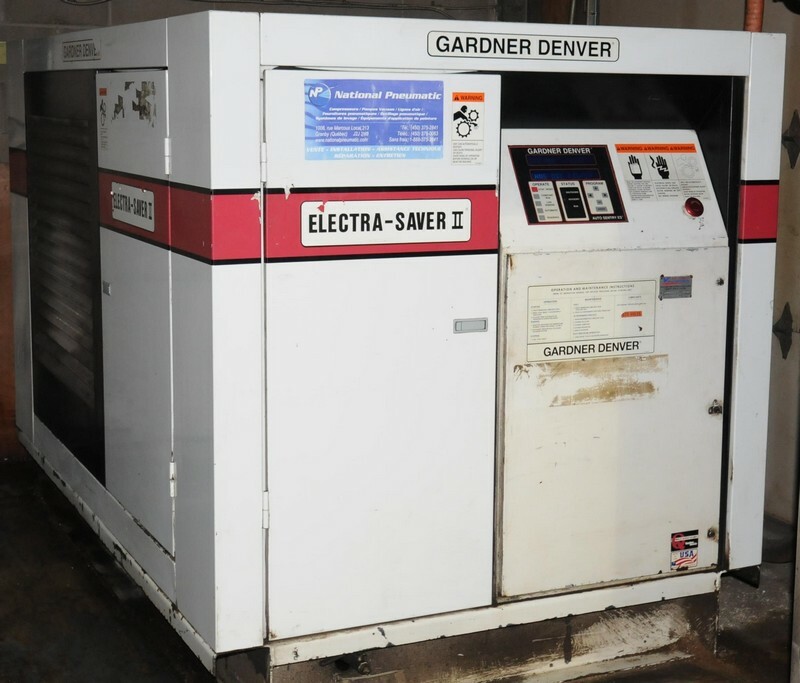 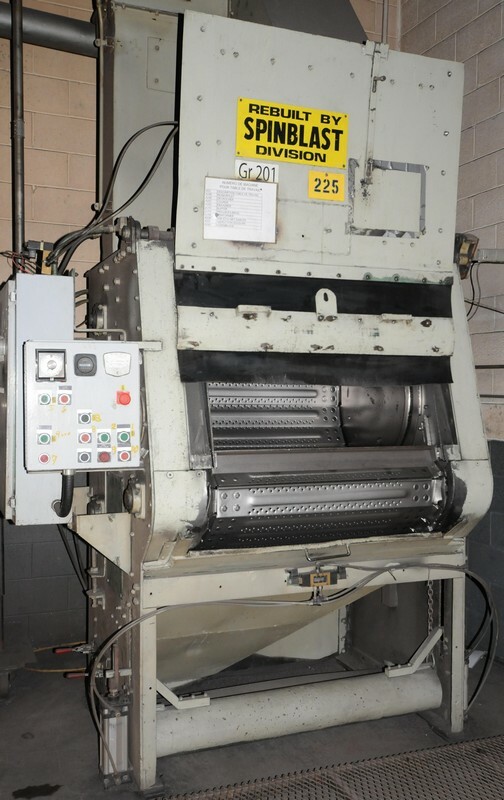 Horizontal band saw; welding positioners; reception desk, lobby furniture, nortel telephone system, assortment of drills, collets, chuck jaws & more!